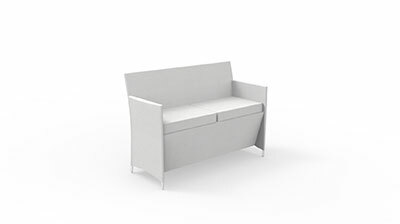 Simple lounge but great attention to detail. 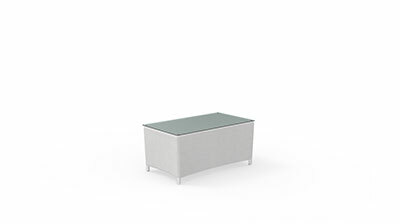 Light to move and easy to wash. 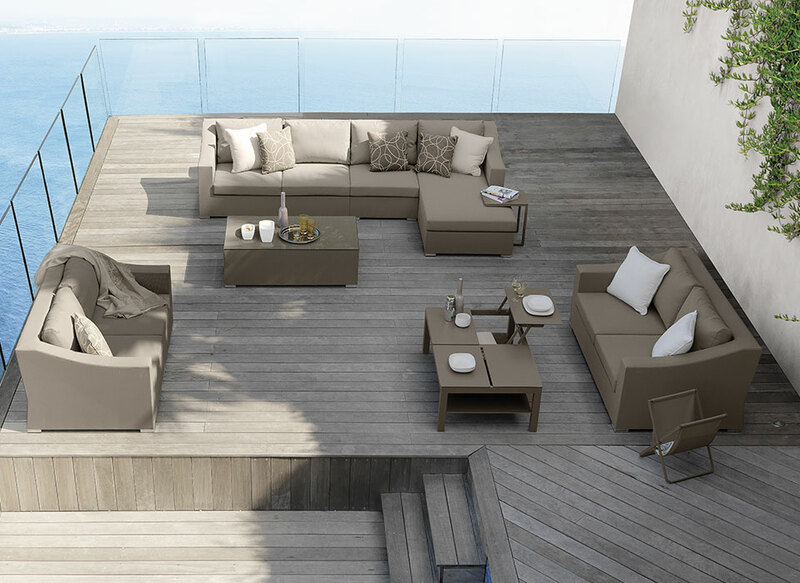 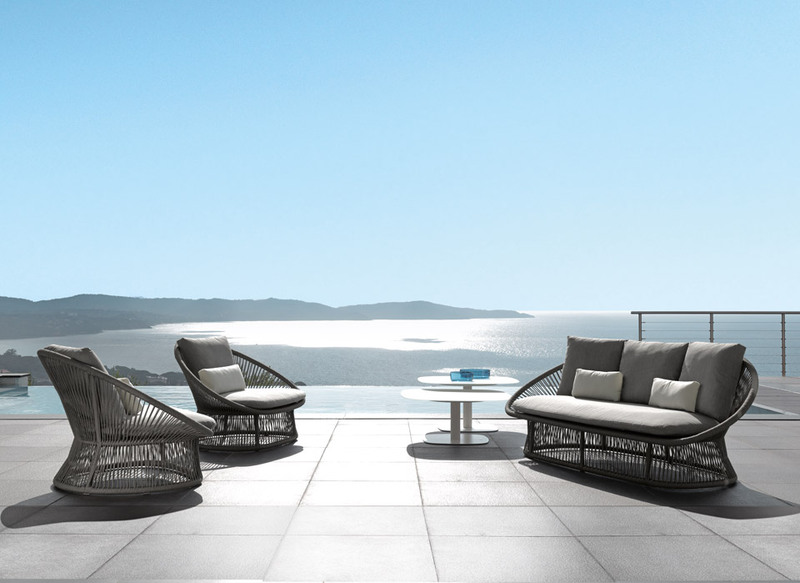 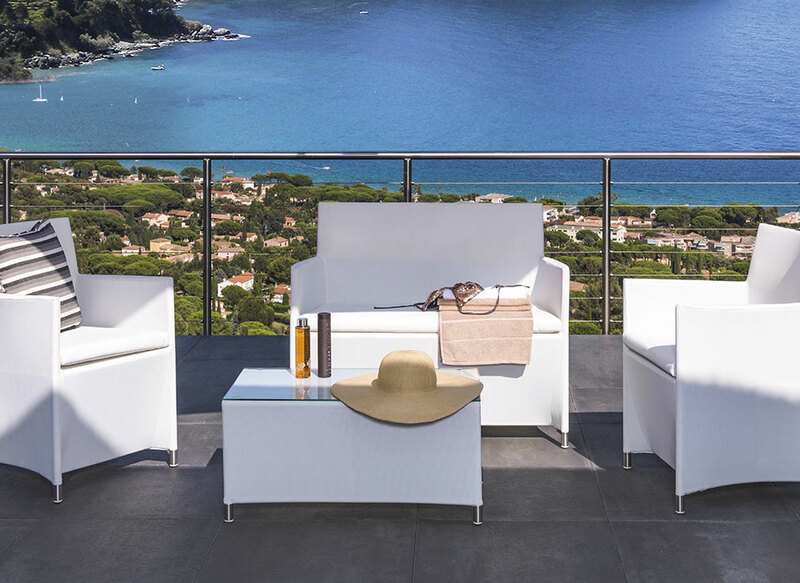 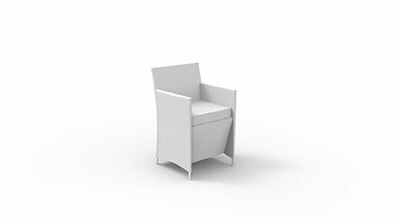 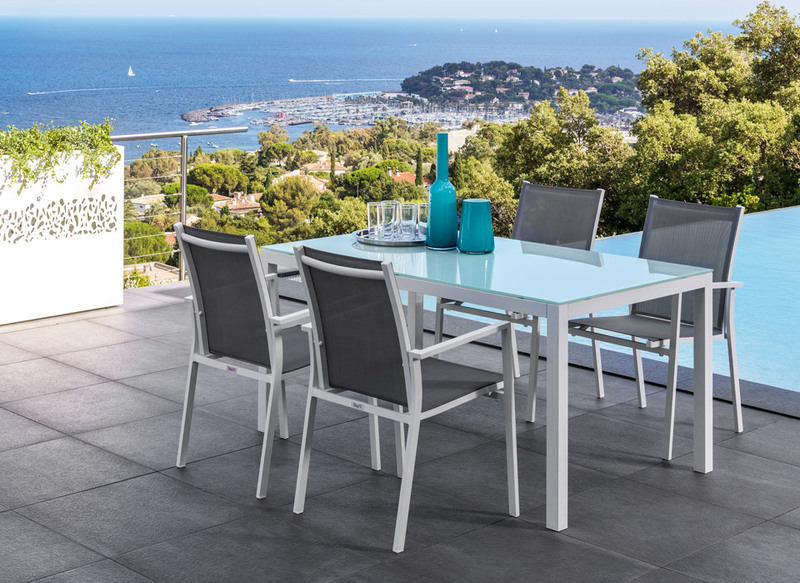 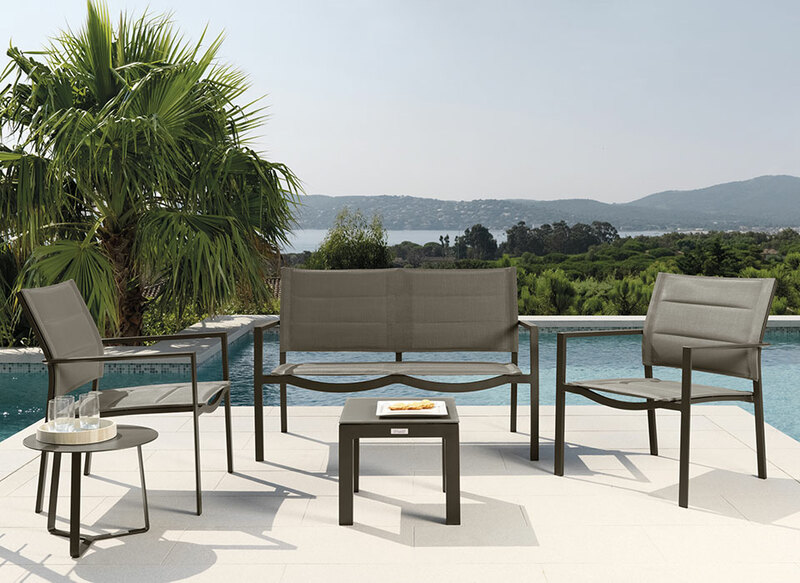 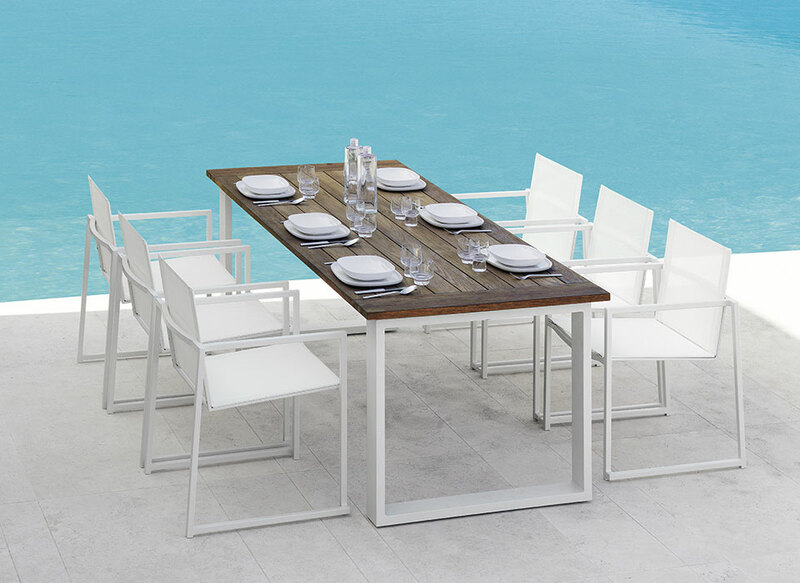 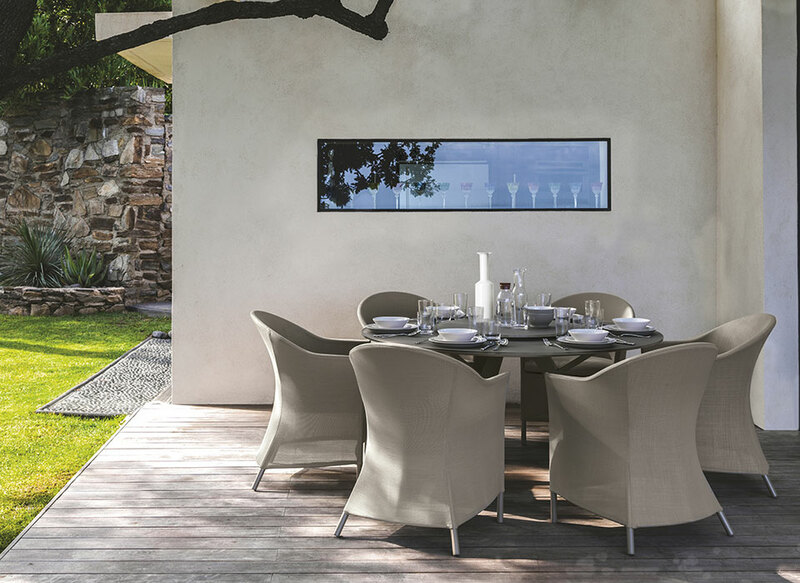 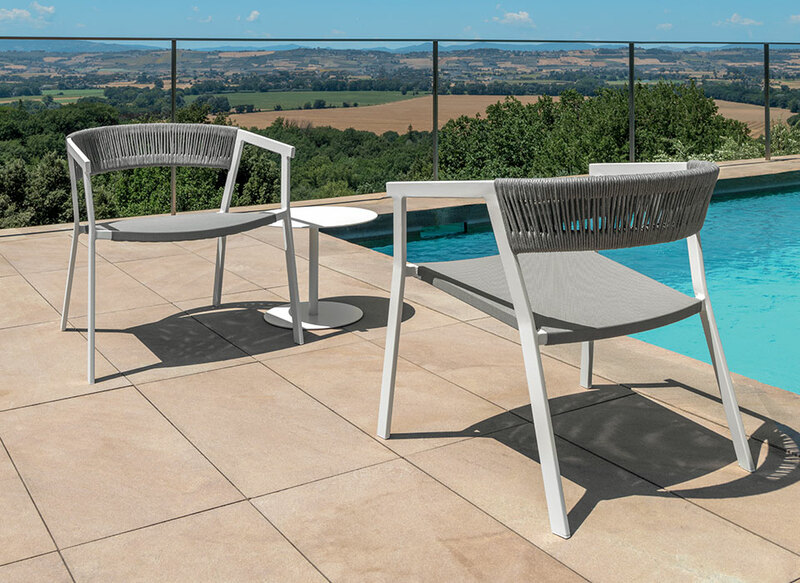 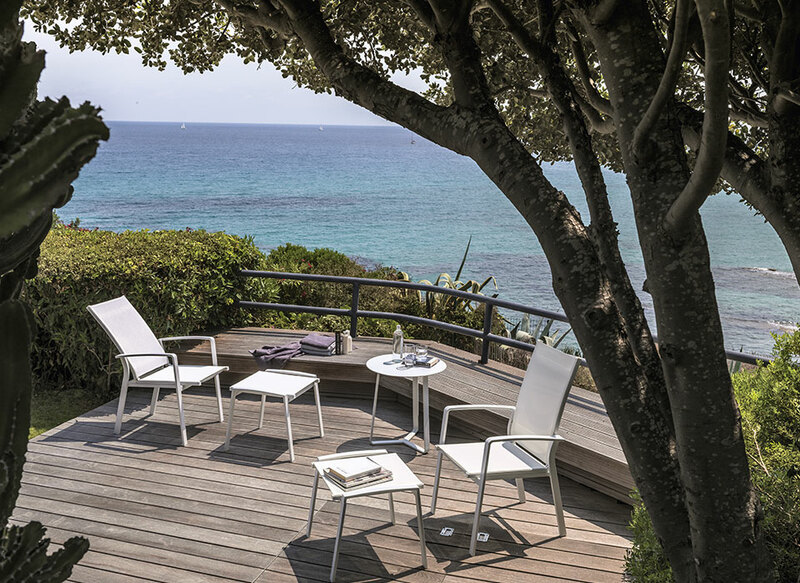 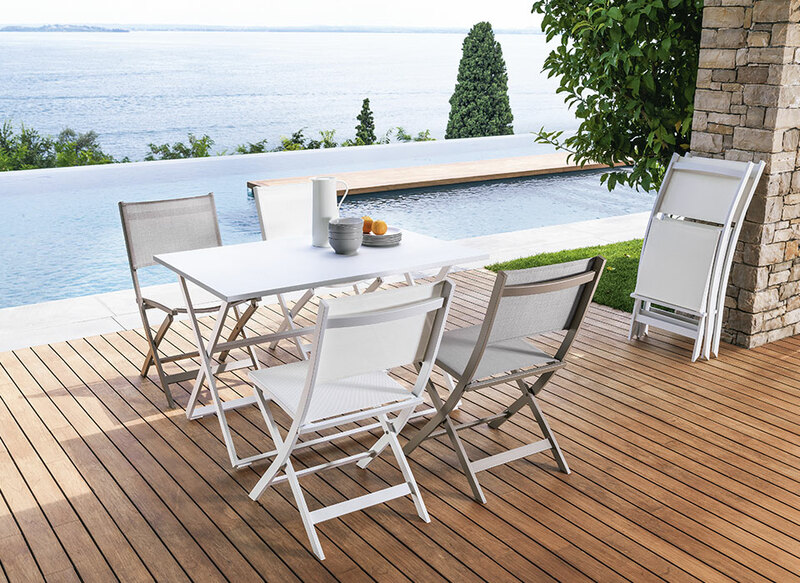 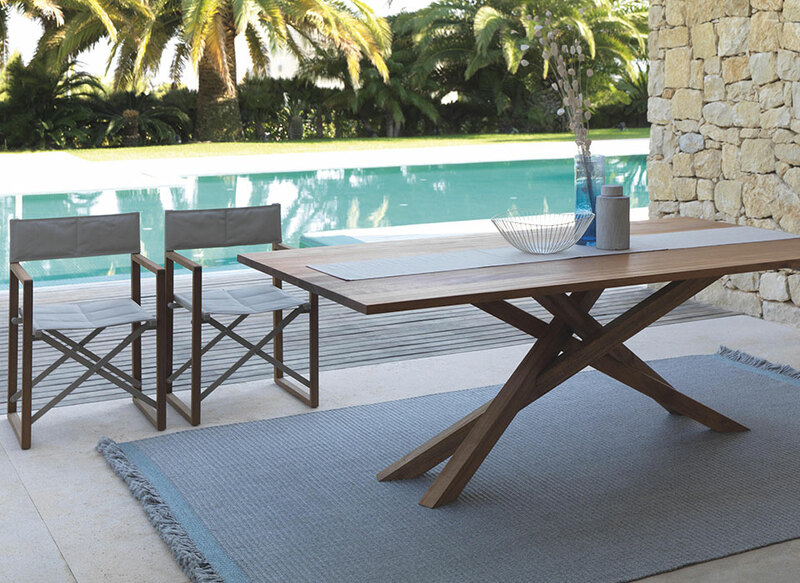 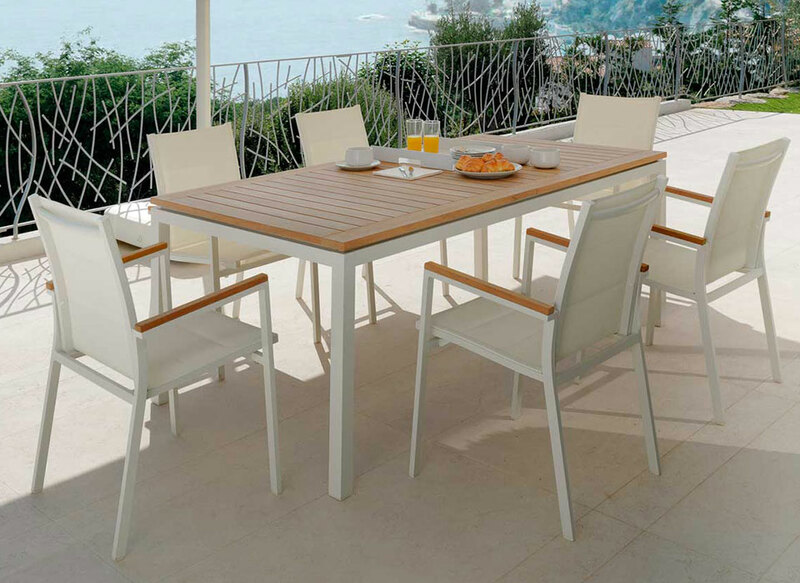 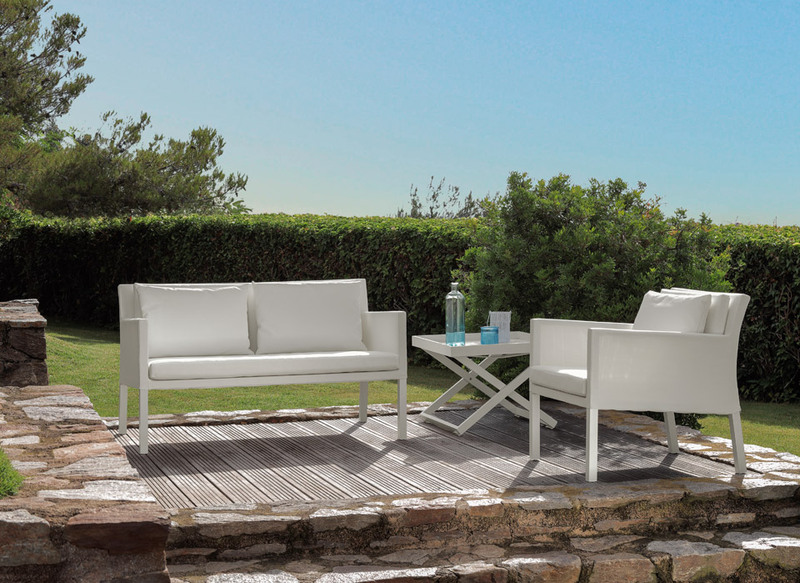 Available in two colours, white and cove-grey, easy to combine with your outdoor space. 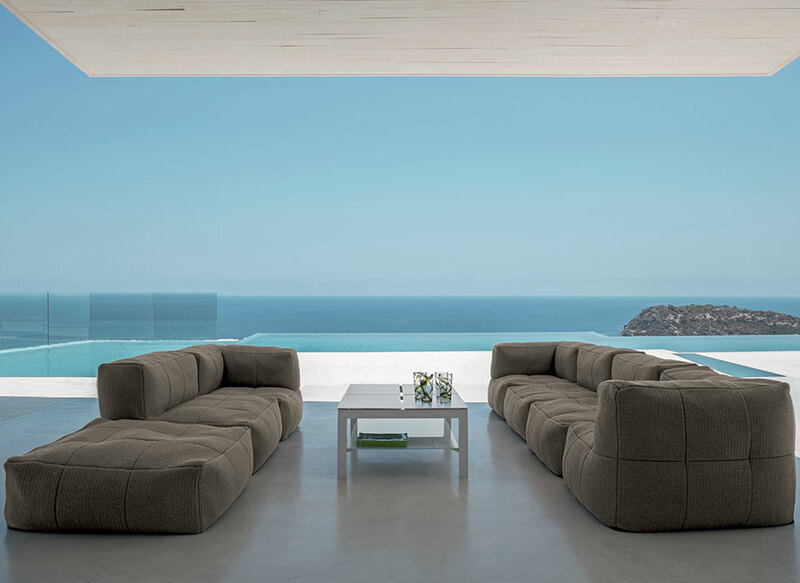 Best value for money, the sofas by Easy could be the right solution for your hotel or your location.